especially Harley - Davidson and Cadillacs. 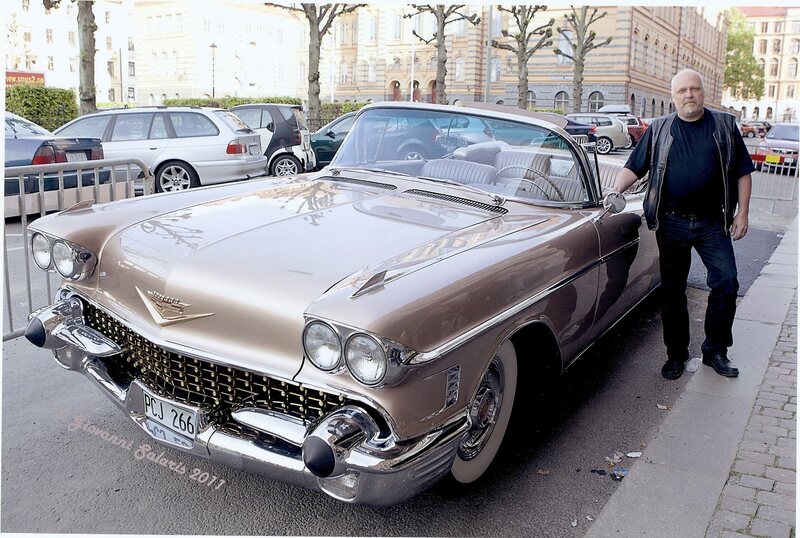 Over the years , Janne and his brother has renovated a number of classic muscle cars. but he is best known for his fine Cadillac Eldorado Biarritz -58 renovations.